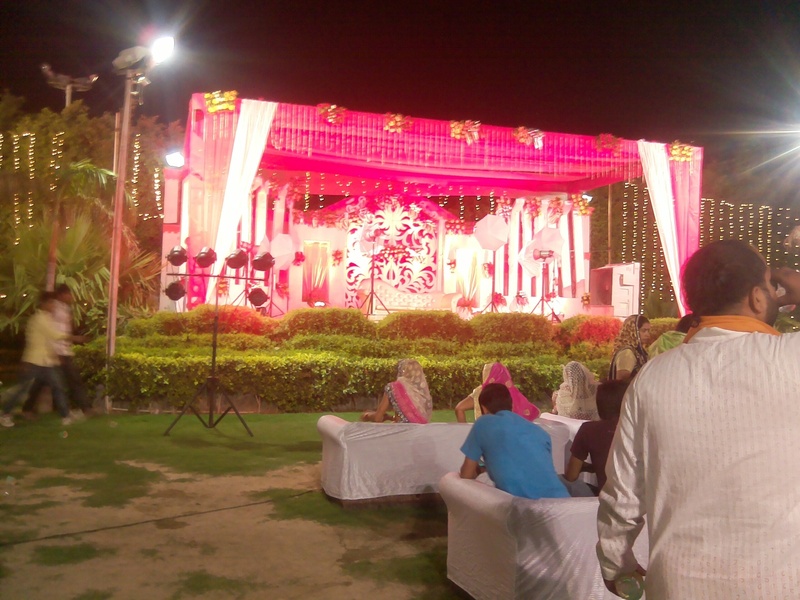 Sunny flower & Decorator, Delhi are decorators based in Delhi. They have 35 years of experience in decorations. 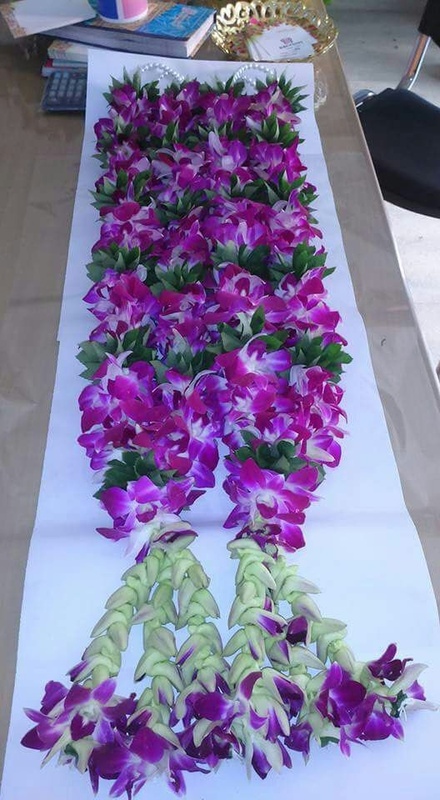 They are into original cut flower and artificial flower decorations. 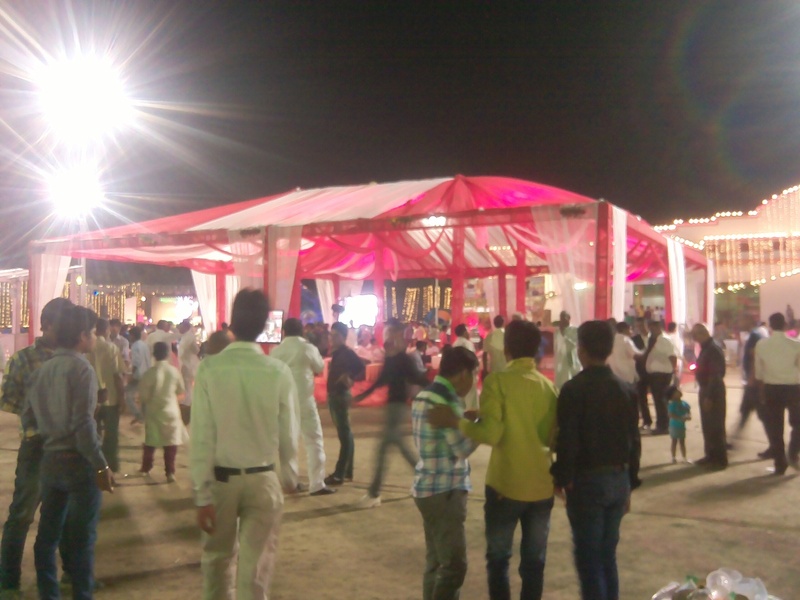 Sunny flower & Decorator, Delhi is also into cloth decoration. They do decorations for all events like birthdays and anniversaries. 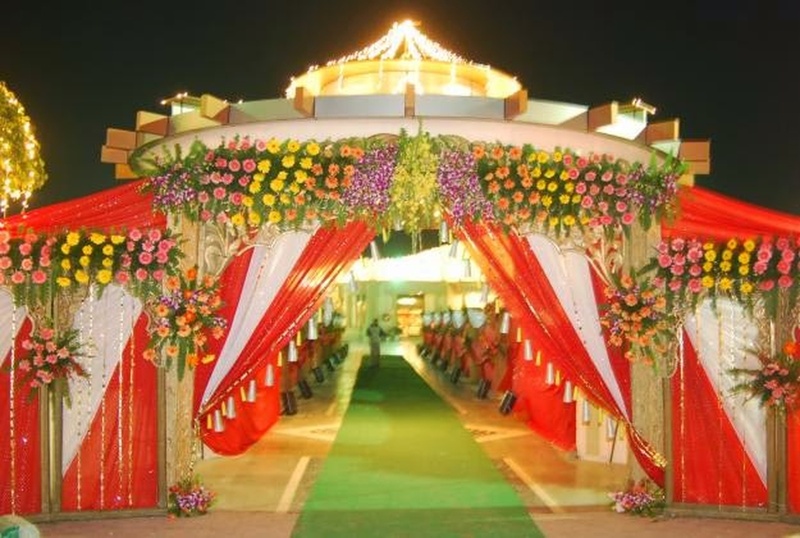 Sunny flower & Decorator is a wedding decorator based out of Loni, Delhi . 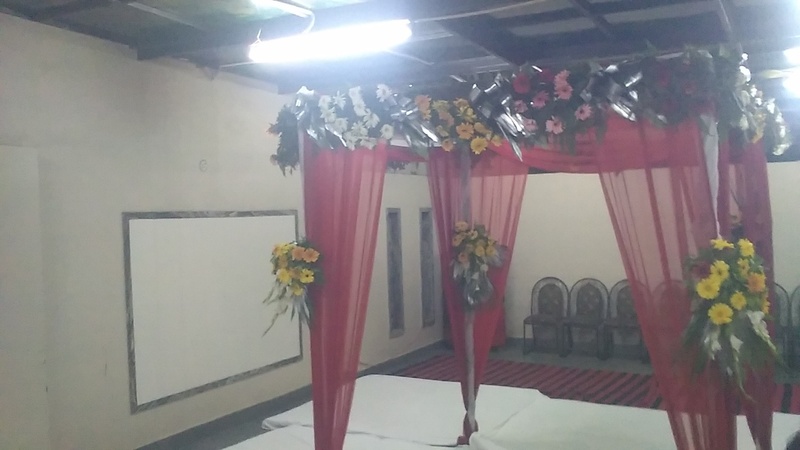 Sunny flower & Decorator's telephone number is 76-66-77-88-99, address is 48 Shyam vihar colony. Near Kot Gaon ghaziabad . In terms of pricing Sunny flower & Decorator offers various packages starting at Rs 160000/-. There are 1 albums here at Weddingz -- suggest you have a look. Call weddingz.in to book Sunny flower & Decorator at guaranteed prices and with peace of mind.